Dedicated educators and administrators make up our full-time faculty and staff, a diverse team of professionals who love what they do. Working in close collaboration with each other, they are profoundly committed to discovering the key to each student's talents and abilities, and to helping each other grow in character, intellect, and confidence. 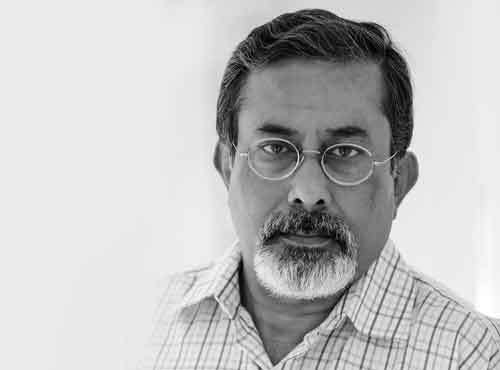 Shuvro Pratim Mitra is one of the founders of The Indian Institute of Digital Art & Animation, an architect of its global expansion and currently holds the position of Director of Academics. Mr. Mitra has taken the helm of the IIDAA as it seeks to enhance its intellectual presence on campus and across higher education by increasing engagement with faculty and students who are exploring important intellectual questions about emerging creative issues. Mitra has taught in many leading media and creative institutes since 2001. In addition to his Institute appointment, Mitra holds several memberships as a Board of Examination, BOE, in the department of Visual Art, Animation, Photography for renowned state govern and universities. Mitra has delivered more than 200 invited lectures. For his work in the field of Visual Art, Animation and Photography; he has received numerous awards, fellowships and honours from various governments, universities and learned societies. A name to reckon with in the field of visual art and painting Professor Arghya Roy is the Principal of the institute and has worked with The Indian Institute of Digital Art & Animation (IIDAA)since its inception. He holds a Bachelors Degree in Visual Art (majoring in Painting) and Masters Degree in visual Art (majoring in Western Painting). He also holds a Diploma in Advance 2D Animation. Mr Roy has been actively involved with overall growth and improvement of the institute's infrastructure and academics. He is rightfully one of the torch-bearers of the institute and has indeed worked relentlessly for the vision on which the institute was founded. Mr Roy has played a critical and an anchoring role in the overall growth of IIDAA and is known among his students as a teacher with a heart – a faculty which has so rightfully endeared him among the students, past and present..
Quintessentially a writer of international repute and a result-oriented corporate professional Debasish Mitra has been into photography for past ten years. Completely self-tutored but widely experienced in different genres of photography including landscape, candid, portrait and street. He has been in this genre of art out of a burning passion and has been working relentlessly to achieve perfection. Mr. Mitra has been into media industry and has worked with international media houses in the Gulf region including Oman and UAE holding top positions. During his career in media he has seen from close quarter the shaping of photography and its reshaping, its transition from analogue to digital. A gifted speaker and a natural teacher with ability to intertwine different schools of thoughts and cultures he is capable of adding new dimensions as a teacher, a friend and a philosopher. As a photographer he deserves to be mentioned in the same bracket with some of the leading names and professionals. Gaming has always been fundamental to his personality. The idea of creating awe-inspiring arts and visuals has attracted him since childhood. 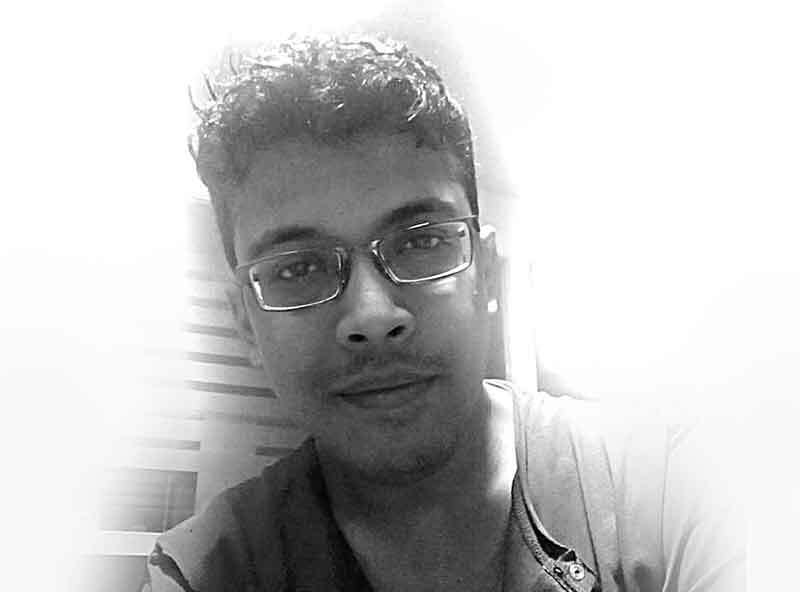 With a wealth of knowledge gained during his nine years of experience in working as a game designer in Pune, Mumbai and Kolkata he knows that that there isn’t any single approach to reach the desired goal. As a teacher and Head of Game DesignDepartment in IIDAA he feels excited in training up the students and wannabe professionals. Totally dedicated to his work he has been more than successful in implementing his knowledge and philosophy he has gained during his stints in industry. At IIDAA he plays a critical role in carving out successful professionals of tomorrow and future captains of the industry. A student of physics with diploma in software engineering, he is a qualified animator having diplomas inanimation from WEBEL DQE and GAME DESIGN from VIRTUALINFOCOM.